Send gift baskets today to Chisinau (Kishinev), Balti, Benderi, Orhei, Tiraspol, Ungheni and other cities of Moldova! 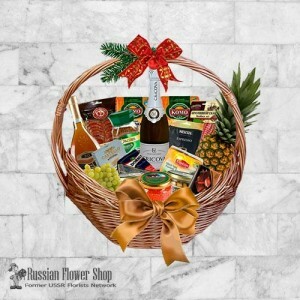 Gift baskets from $59.99. 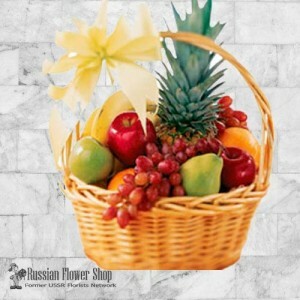 Fruit baskets delivery to Moldova Same Day Delivery. 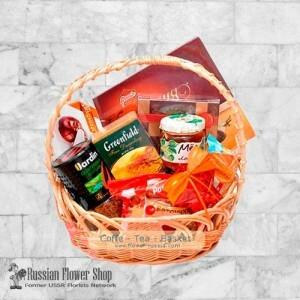 Online gift baskets delivery to Moldova. Delight basket. 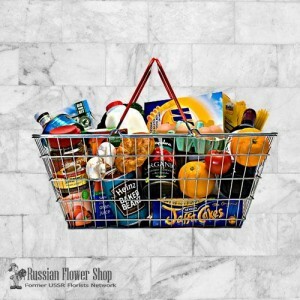 Grapes, pineapple, pears, caviar, olives, candies, tomatoes, cucumbers, cheese, saus.. Gift Basket. Ingredients: pineapple, grapes, chopped cheese (vacuum-packed) - 2 pcs., Sausage sliced..